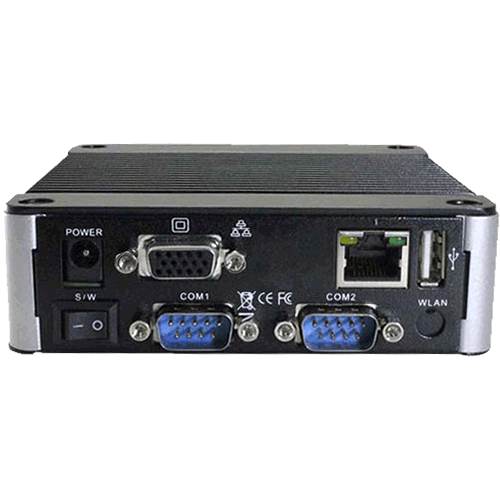 SIB-A2151 is an industrial grade dual core mobile device for in vehicle computer and in vehicle NVR solution. 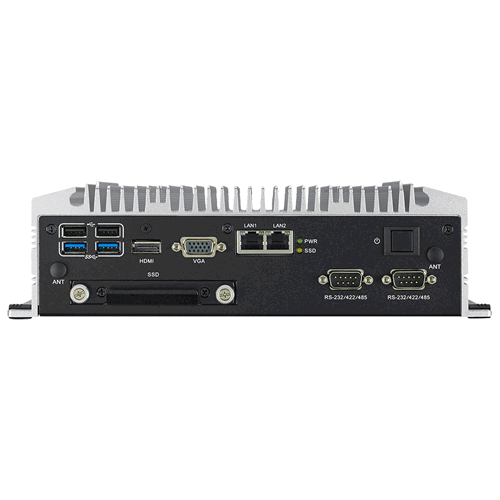 SIB-A2151 support Full-HD NVR solutions and is fully integrated certified hardware and intelligent management software design. SIB-A2151V integrated in-vehicle power (ISO-7637-2), in-vehicle certifications (E-Mark, IEC-60721-3-5 5M3) and well-developed vehicle software SDK and APIs for in-vehicle applications. They also provided extension capability and wireless communication (GPS/G-sensor/Wi-Fi/3G/CANBus) for excellent connectivity, high graphic power (Up to 1080p @120fps) for video preview, and integrated software for manageability and security. 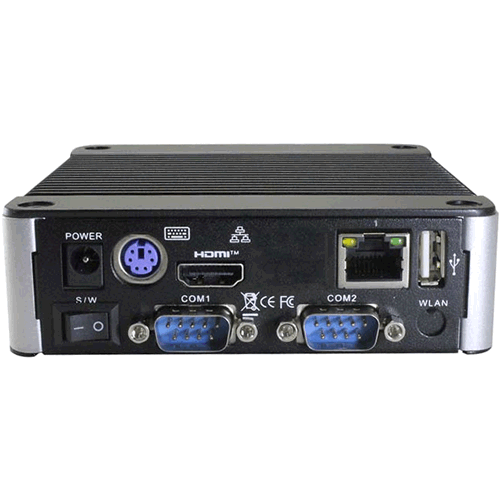 With a wide range of functions and interfaces, the SIB-KA203 is ready for the Internet of Things (IoT) using the wifi options via the mini PCI interface and GPRS and LTE data transmissions via the optional SIM card slot. 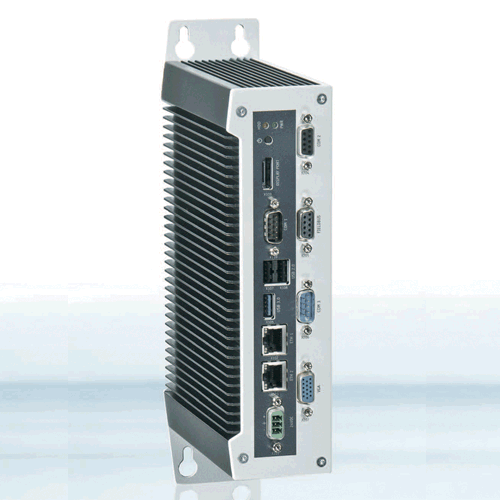 The SIB-KA203 is equipped with scalable SMARC™ modules. The modular approach ensures simple upgrades to the next processor generation (“Forever Young”) for changing performance requirements. With the “maintenance-free” design, the SIB-KA203 does not require any additional batteries for operation, it is very reliable (high MTBF) and easily adapts to customer requirements. The EBOX-3330 & EBOX-3332 series is a revolutionary device which is especially designed for limited physical space and temperature concerns. No matter you are in a jammed office, a crowded place, or public transportation, the EB-3330 & EB-13332 can be easily integrated with a VESA LCD to bring it to access at any time. 15V 1.5A Wall Mount Power supply Included. It can also be attached directly to any size LCD for a mobile system for the use at trade shows, presentations, promotions, etc. Unlike traditional portable laptop design, the EB-3330 & 3332 series can be used with a large size LCD. Furthermore, with FANLESS design, the EB-3330 & EB-3332 series is ideal to be used in the environment where temperature demand is critical.